Such shocking claims! 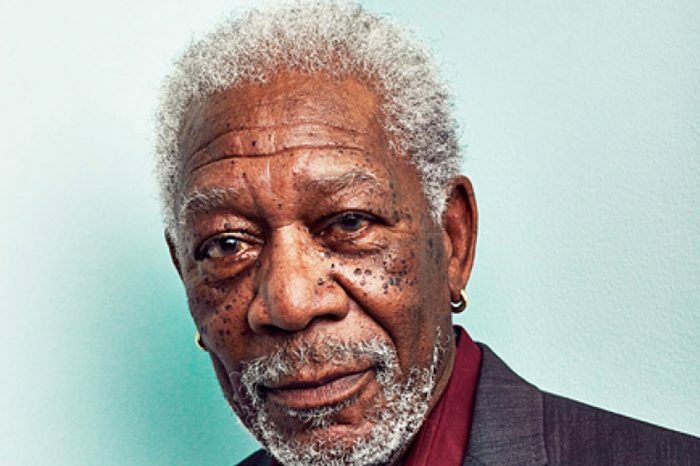 The alleged perpetrator who murdered Morgan Freeman’s step-granddaughter E’Dena Hines is now accusing the actor of having had an extremely inappropriate relationship with her. As you may be aware, the girl sadly passed away back in 2015, and the cause of death was being stabbed multiple times. Her former boyfriend, Lamar Davenport is the suspect currently on trial for her murder. But Lamar claims E’Dena revealed to him that she had an affair with her own step-grandfather. Even though it is yet unclear why exactly such claims are important in the case, we have learned that a therapist has also confirmed that the alleged affair caused many of the former pair’s arguments. This is not even the first time this rumor is going around! Back in 2012, speculations claimed E’Dena and her step-grandfather were actually getting married! However, both parties made it very clear that they were not tying the knot, nor were they involved romantically at any point. The family is still mourning E’Dena’s passing. She was stabbed no less than 25 times and her body left in the street, just outside her house. Allegedly, Lamar was the one who, in a drunken rage, murdered her. His lawyers are pleading not guilty on reasons of insanity. Ronnie Ortiz-Magro Cheats On His Pregnant Girlfriend -- On Camera!